Use this Photoshop PSD to showcase your logo or brand. 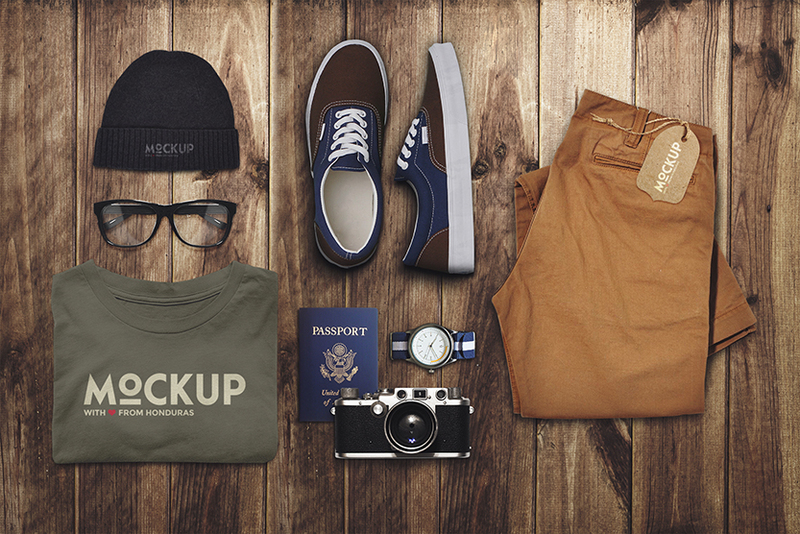 With this “traveler” style mock-up, you’re sure to present your image in style. Mockup comes with 1 Psd file that’s easy to edit using smart objects. Works with Photoshop CS4 or higher.